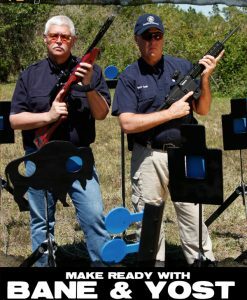 Mastering The Basics should be the first video you ever watch when it comes to handling a rifle. 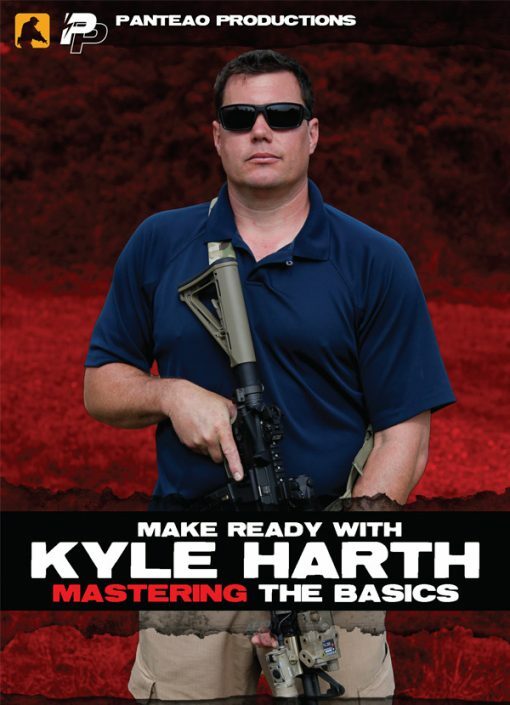 Kyle Harth is a veteran of the US Army Special Forces and served multiple combat tours and deployed globally in operational, instructional and advisory capacities. 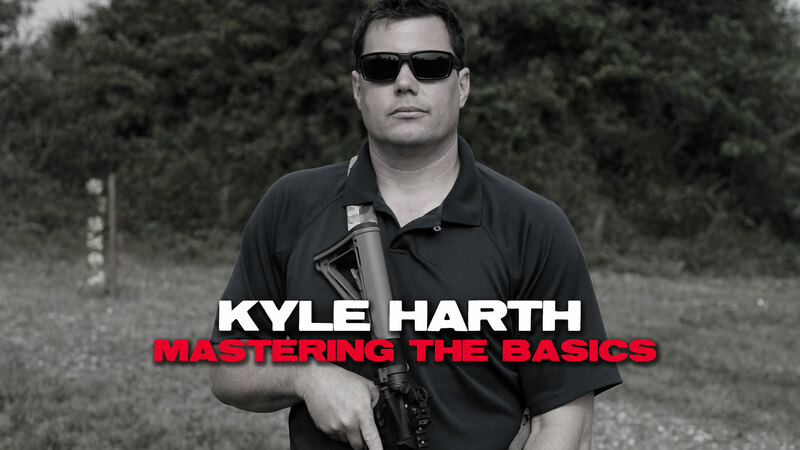 In this video Kyle breaks down the fundamentals in a clear and concise manner. He reviews the difference between a direct gas impingement system versus a gas piston system, barrel lengths, controls on your rifle, caliber selection, bullet flight, zeroing your rifle, target selection, trigger control and sight alignment, stances and position for shooting, movement and ready positions, and more. This video is a great addition to your library of resource material and will help make you a better shooter. Excellent presentation! Clearly spoken, understandable for the beginner, well laid out from start to finish. The camera angles were superb. I would guess you have taught this once or twice before! I wanted a course of instruction that my wife and 16 y/o could watch and learn from and I believe I found it with yours. Thank you Kyle! This is your first stop for AR introductions & I thought Kyle did a great job. There was actually a lot more material on this DVD then I first expected, especially for an introductional series. 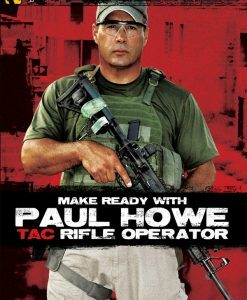 As a firearms instructor I enjoyed the fact that everything was broken down in a simple instruction. I learned a lot of great teaching points that I can pass on to students of all skill levels. With all the videos I have viewed so far on Panteao, I always come away knowing something more than I did. This one is no different. As a beginner in the AR platform, the skills that are built today will stay with you throughout your time on the weapon. Remember to drill and practice these techniques right along with the video. Don’t be afraid to build these techniques into habits before you get out on the range. Never have ammunition anywhere around you while you do dry training. Practice safe manipulation to the point of redundancy, and then, practice more. Fantastic, clear and precise presentation on the things you need to know before you go live. In the military, you learn your system long before you ever shoot it. That’s sage advice. Develop the confidence and skills you need before you go hot. These videos are worth their weight in gold. Thank you. Much like Robert Keller’s video, very heavy on the basics and fundamentals, somewhat lacking in other areas, but overall very useful.